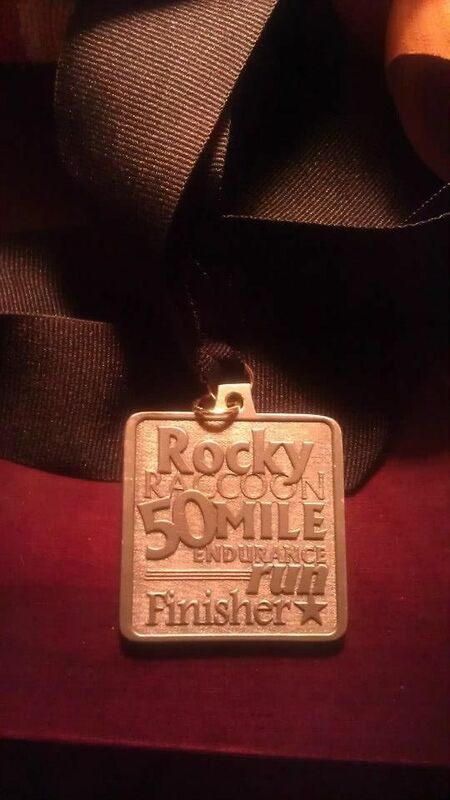 I completed Rocky Raccoon 50-miler and am still alive and kicking! I had a great day and everything came together for me on Saturday. 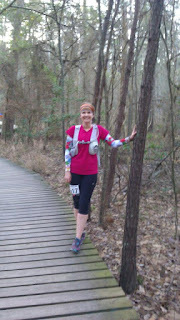 I will write out my race report as soon as I can put my thoughts into words to describe the day. Until then, a few pictures that sum it up. 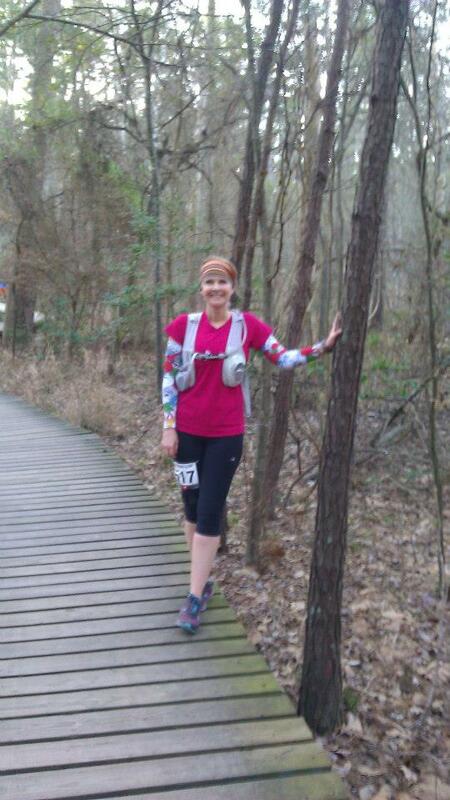 Way to go Julie! 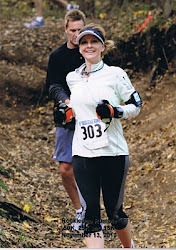 I look forward to your race report! Congratulations! That is fantastic! Enjoy some well earned rest. 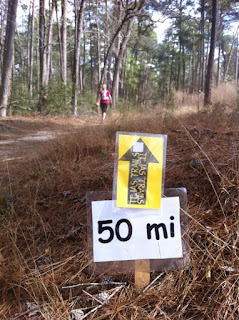 Congrats on your 50 miler! Looking forward to reading your race report.